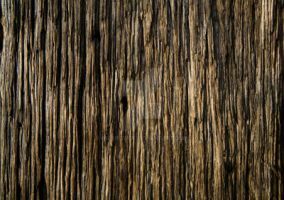 This is a wood texture that I'm also using. Thank-you for providing this. I've used it on one of my 3D models. It's not quite finished yet, but I'll be posting a screenshot of it when it's done. Lookin' real good! I had to use it for my own devices: karidurosu.deviantart.com/art/… if you don't mind! Hi, I used your wonderful stock here: [link] Thanks so much! very nice wood good job can i see original size plz. Thanks so much for making it! It really helped! I used your lovely stock here [link] Thank you very much. Thanks for such a gorgeous texture 8D it was just what I needed. Used your texture here! [link] Thank you very much for making it! Where is the link 4 download?